With less than two weeks to go for the 12th edition of Aero India, Dassault Aviation’s offset partner for Rafale — Reliance Defence — is yet to register for India’s premier aerospace exhibition. However, the first cockpit of Falcon 2000 luxury jet produced by Dassault Reliance Aerospace Limited (DRAL) — a joint venture by Dassault and Reliance Defence formed in February 2017 — will be exhibited at the Dassault stall during the five-day event being held from February 20 to 24. Similarly, Indian firms such as Hindustan Aeronautics Limited, Alpha Design Technologies Private Ltd, Adani Defence Systems and Technologies, and Bharat Electronics Limited will be among the 200 Indian companies that will be participating.However, neither Reliance Defence — Reliance Naval and Engineering Ltd, nor the joint venture between Dassault Aviation and Reliance Defence – DRAL — have registered to participate in the event. 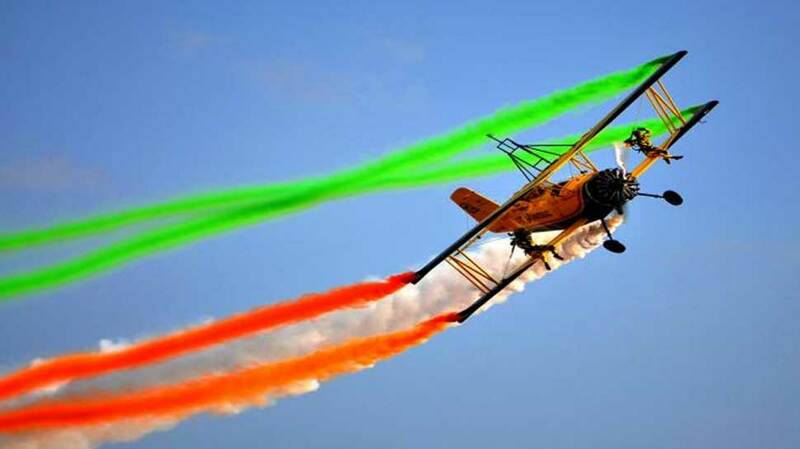 When contacted, sources in HAL – which will organise the biennial event – said that there are chances that the company might register at the last moment as there was still time for it. “In the past too, the companies have registered and participated in the last minute,” the source said.